If you are a small business owner in India, you may be well aware of the financing problems faced by SMEs in general. Getting paid on time and investing that money to generate more business is a chore in itself for every small business owner. Ideally, this shouldn’t be the case and a business owner should have maximum time to focus on his / her enterprise’s growth rather than tracking down invoice payments month in and month out. Here is a business case scenario that explains how delay in invoice payments can affect your business even after completing orders on time. A small business owner, Mr. A, has a steel pipe manufacturing plant. He receives a tender for supplying pipes and other plumbing materials for a large government project and completes the order in time. However, the contract term stipulates that the payment for his goods and services will be due 3-months later. Now, due to his efficiency, Mr. A gets another large purchase order which means his hard work paid off and he has goodwill in the market. However, Mr. A has already used up most of his inventory and capital in supplying for the first order and now is at the risk of losing out on the second offer due to delayed payments. Here, Invoice discounting comes in handy for raising quick capital. Invoice discounting is a way to raise funds by submitting your accounts receivable as collateral. It is a very short-term model of business finance and the loan period usually lasts till the invoice due date. The financier reserves the right to provide a loan based on the credibility of your business and its customer. The amount of debt given is generally less than the amount of the invoice submitted as collateral, however, certain invoice finance services like LivFin also provide small business loans up to 100% of the invoice value. You pay a small processing charge and interest on the loan gotten through invoice finance services and in return reap the benefits of immediate funds for working capital and operations. So, if we continue with our earlier example, Mr. A can submit his invoice from the government contract as a collateral to LivFin and instantly receive a business loan of 100% of the invoice value. Which in turn will allow him to fulfil the second order and so on and so forth. Allows you to raise quick cash in lieu of cleared invoice values before due dates. Rate of interest on invoice discounting loans is generally 1.5% to 3% above the base rates in the market. There is usually a processing charge as well which can range from 0.2% to 0.5% of the turnover. While invoice discounting may reduce your profits in the short-term, it allows you to offset that loss by creating newer business opportunities. 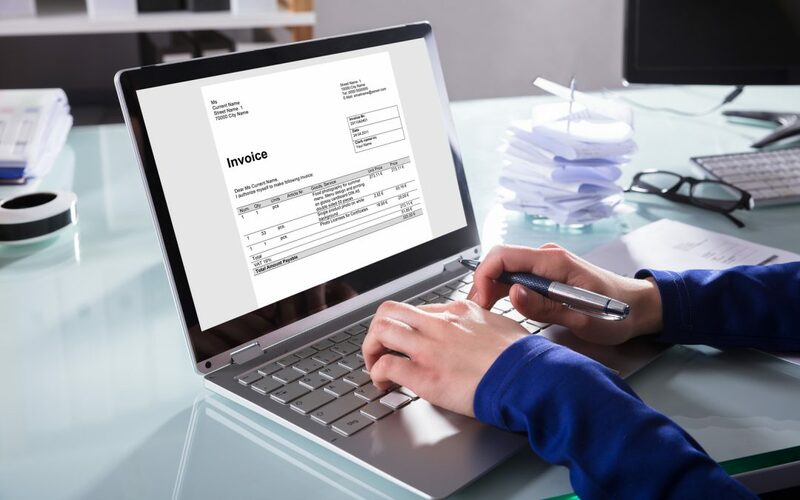 Invoice discounting is a great way to streamline your cash flow, helps in creating goodwill in the market and gives your business a good credit rating in the long-run. Apply for Invoice discounting and working capital finance, visit us at www.livfin.com.